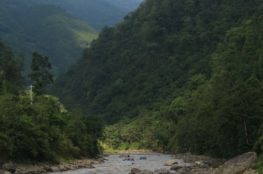 Bheri River, rising from the high Himalayas, is one of the biggest rivers for fishing in Nepal and is one of the easiest rivers for water adventures. This river being situated in the far western part of the country is said to have many mysteries that need to be explored. The 140 kilometers long river gets bigger at Ramnaghat as two tributaries(Sani Bheri and Thuli Bheri) combine with the river at that point. 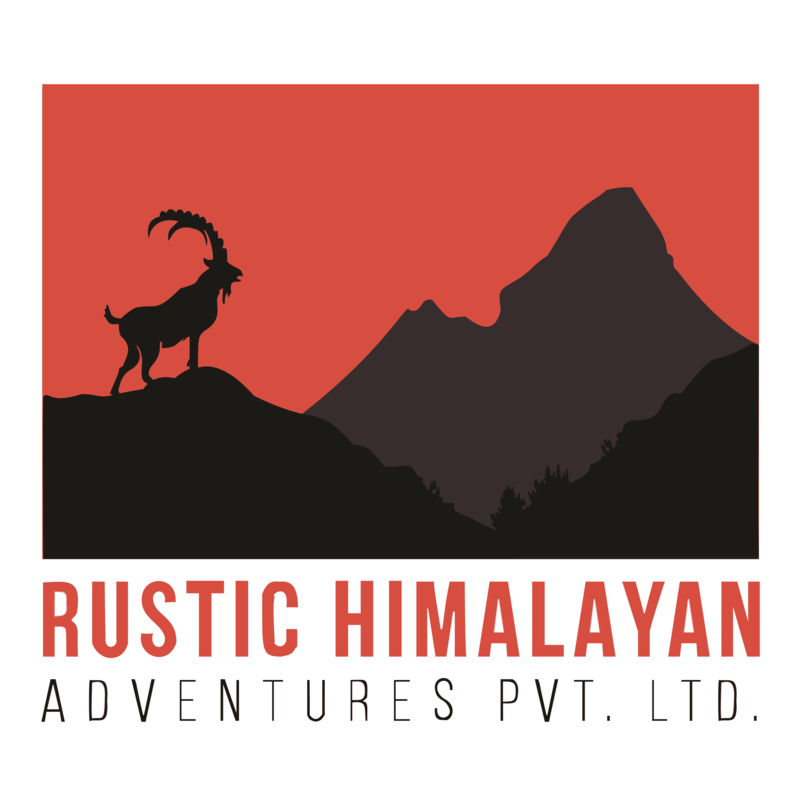 The put in point of this rafting trip is Devisthal and the take out point is Chisapani. 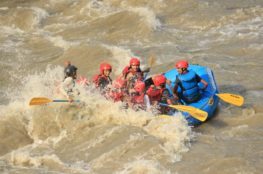 Bheri is said to be easier for rafting as the rapids of class 3 and 4 in the river aren’t as violent compared to other rafting rivers. 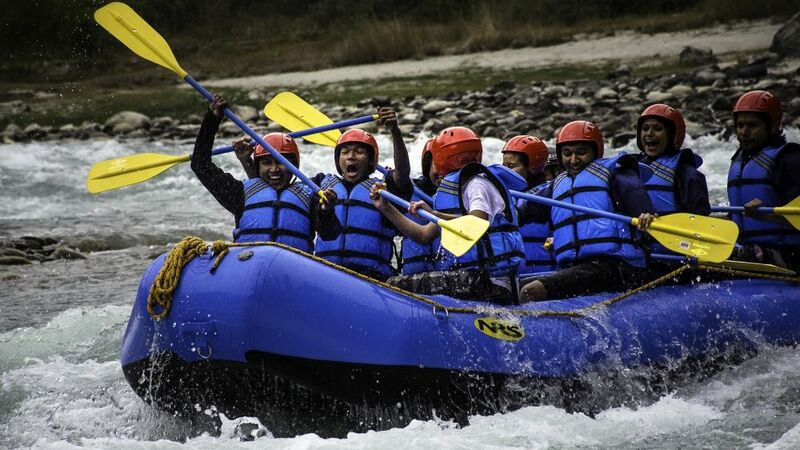 A rafting trip to Bheri will give you an opportunity to explore the remote areas of the region, some unspoiled cultures of the locals and an enthralling view of the natural sceneries of Nepal and sometimes the wild animals in their natural habitat along with spending warm and cozy nights at the white sandy beaches along the river. 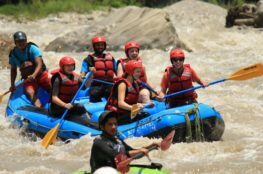 This rafting expedition is a great excuse to get away from the polluted city for a week. We will drive to Devisthal from Kathmandu which will take around 14 hours and spend the night there. Our river journey will officially begin on the second day. We will get into our rafts at Devisthal and being through the first rapid George one(3+) class head towards Pabitra Bazzar (the largest town in Mehelkuna VDC of Bheri Zone). On the 3rd day of our journey, we will raft to Bheripool from Pabitra Bazzar. From Bheripool we raft to Ranighat. Rafting on this path of big water flowing from the mountain ranges of Dolpo region will become very exciting. We will set camps on a sandy beach at Ranighat for the night. From Ranighat we will head towards the Confluence. 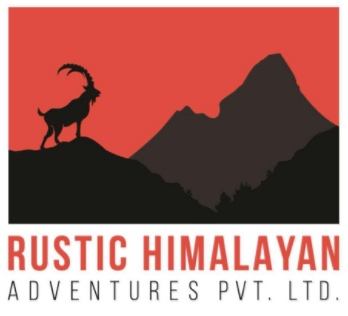 From the Confluence we will head to Chisapani, the take out point, and you can either go back to Kathmandu or drive to Bardiya National Park to experience the magnificient wilderness of Nepal.